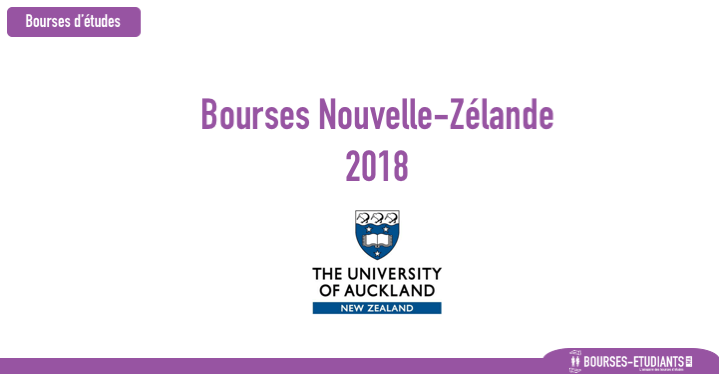 The University of Auckland International Student Scholarships were established in 2016. 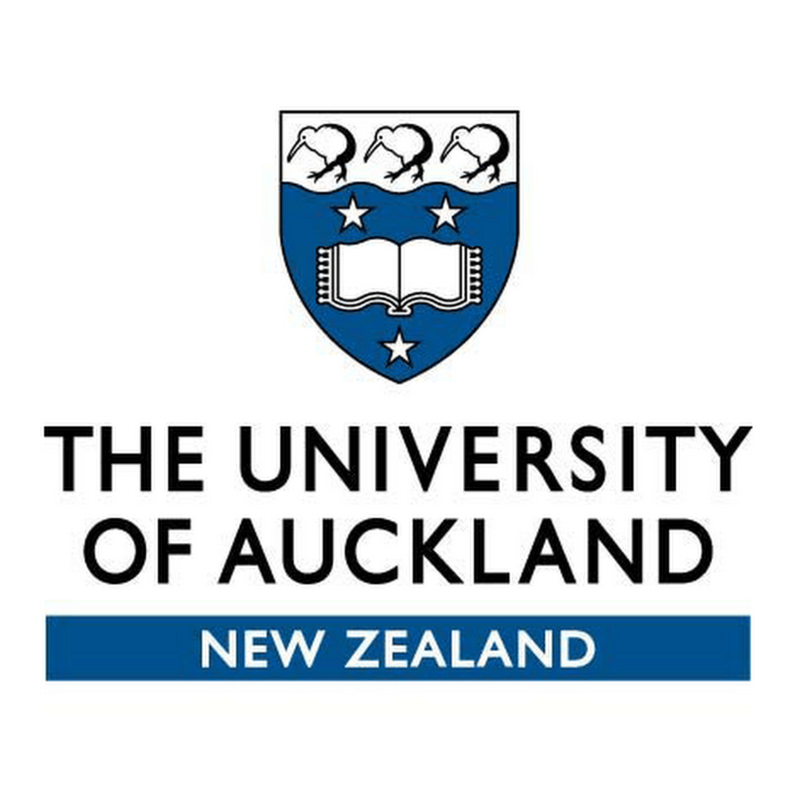 Regulations for the University of Auckland International Student Scholarships.Size: 66.9 kB.TYPE:PDF. You can find answers to your questions about scholarships, awards and prizes on the University’s online help and support centre, AskAuckland.